Forget the halfpipe and gate-bashing slalom racers. This year, Copper Mountain is once again hosting The USSA NorAm Hole Shot contest, designed to bridge the gap between grassroots and world cup level for snowboardcross and skicross. 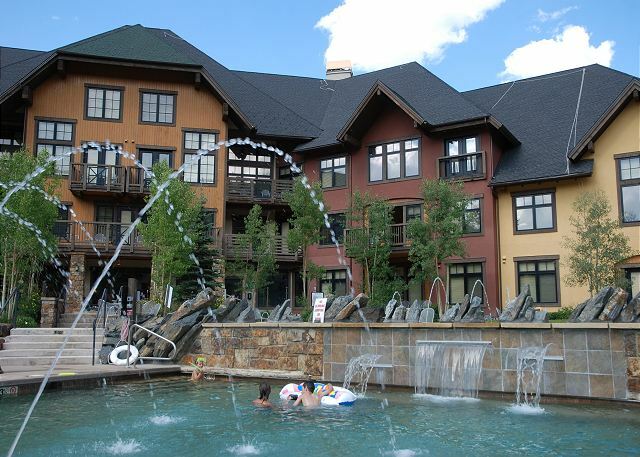 If you're going to stay for the entire event and you need lodging in Copper Mountain for the NorAm event, consider our ski-in, ski-out units at Copper Junction, including two family style two-bedroom units, as well as two studio-lofts that are perfect for small parties and budget conscious families. We also have several slopeside options just a couple minutes from the lifts. Skicross and snowboard cross contests are fun because they are reminiscent of what you might do if you're on the mountain with a group of buddies. Instead of racing the clock, competitors all start at the same time, Chinese downhill style, racing through a technical obstacle course to the finish. The Copper Mountain NorAm also helps identify some of the best up and coming junior racers in the country, with 15- and 16-year-olds competing in open-class style event. Winners will be awarded spots on a developmental squad who will train together during the summer. 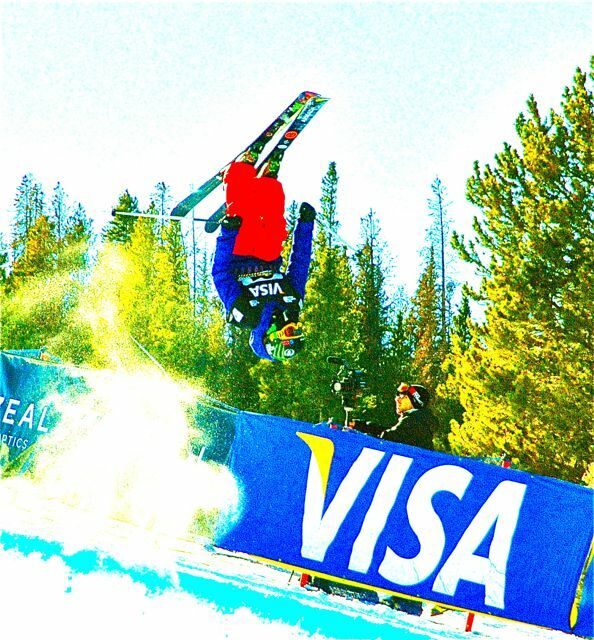 The Hole Shot Tour is also a qualifier for the Junior World Championships and World Cup events. 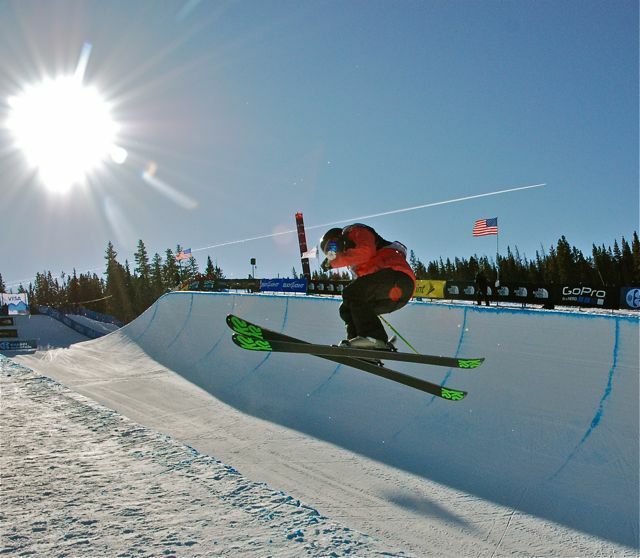 Our lodging in Copper Mountain is perfect for athletes competing in various events, with easy access to the slopes and plenty of room for gear, including ski and snowboard storage lockers. Even if you're not racing, let us help you find lodging in Copper Mountain for a weekend getaway or a week-long Summit County ski safari. We're locally owned and operated and we'll make sure you find the lodging in Copper Mountain that's perfect for you, along with deals on lift tickets and rentals. All our units have fully equipped kitchens, flatscreen TVs and free wifi. Many come with free heated underground parking and access to hot tubs and pools. Enter your email address to subscribe to our Newsletter. We'll deliver the latest Copper Mountain News and Lodging specials right to your inbox.